We, at Equine Advocates, are pleased to share with you the seventh video from our 2015 American Equine Summit featuring Carol Walker, Director of Field Documenation for the Wild Horse Freedom Federation. Carol’s talk is titled “The Fight to Save Wyoming’s Wild Horses.” Please see Carol’s bio at http://www.equineadvocates.org/video…..
We, at Equine Advocates, are pleased to share with you the eighth video from our 2015 American Equine Summit featuring Debbie Coffey, Vice President and Director of Wild Horse Affairs for the Wild Horse Freedom Federation. Debbie’s talk is titled “Current Wild Horse & Burro Issues.” Please see Debbie’s bio at http://www.equineadvocates.org/video…. Special thanks to Victoria Racimo, Videographer & TanNa Young, Editor. Thank you for sharing these testimonies from Carol and Deb who both know the truth. 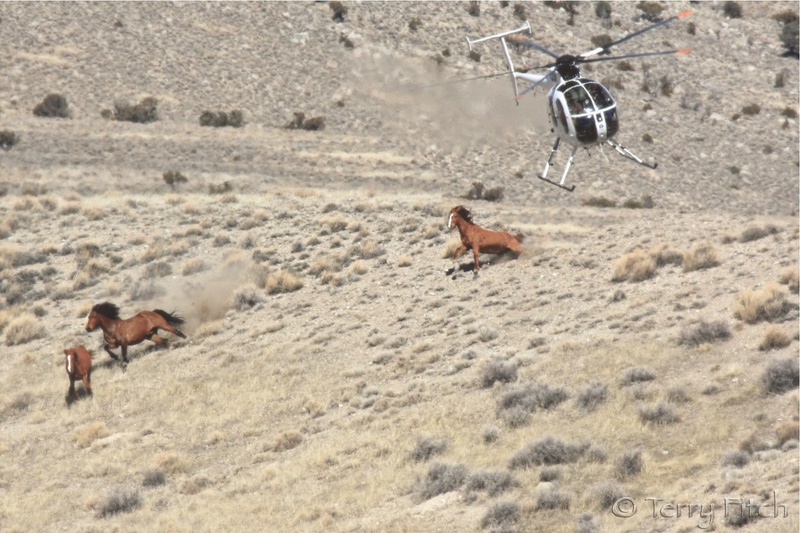 Why does the government allow the BLM to have so much power over our wild horses. The BLM always gives grazing priorities to big private money making cattle businesses. We tax payers are supporting the public lands which are meant for wildlife not for private businesses. Its all unfair, all wrong, and all laws must change regarding our public lands. No more slaughter of these magnificent animals. 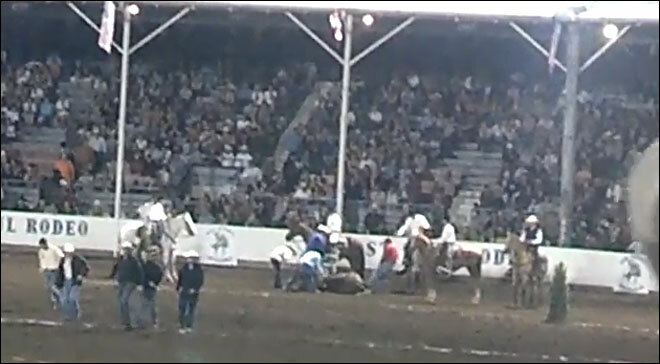 Horses are healers. Just their elequent beauty is enough to make ones heart sing. THANK YOU for such thorough and excellent presentations. Something else we can do it share these videos. 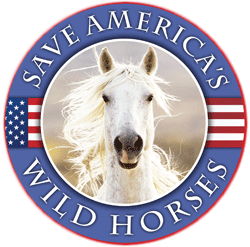 There may still be a few people remaining on the planet that don’t know about the plight of our Wild Horses and Burros, but not nearly as many as before. You have all done a fantastic job of bringing it to the Public’s attention. The media can no longer ignore it.